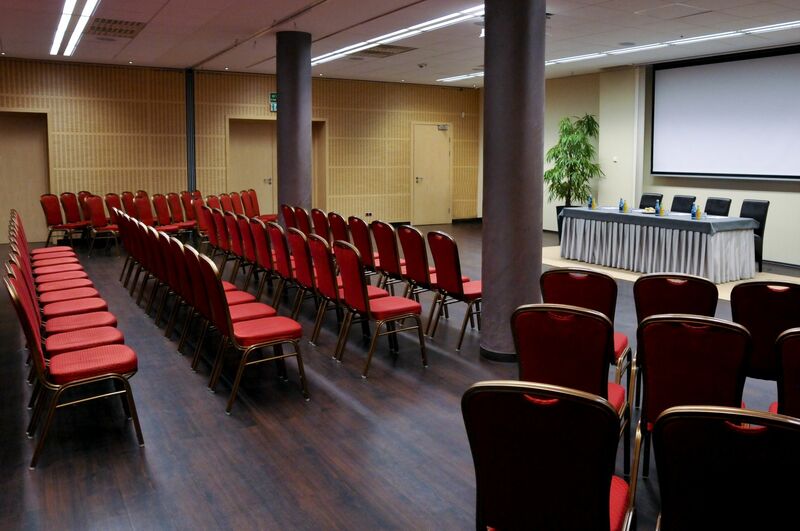 In view of the conference and business groups have prepared for you wide range of conference - training. It is an ideal place to hold meetings, conferences, training courses, corporate banquets, business meetings, product demonstrations, or your company. 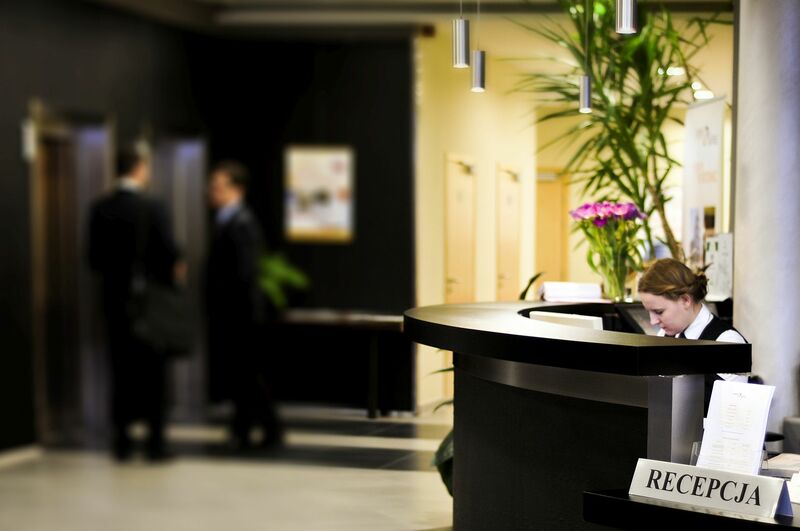 We will make every effort to match our offerings to your needs and requirements, a friendly and professional service that each held in the Ruben Hotel conference or small meeting, will be successful, pleasant and nice event. 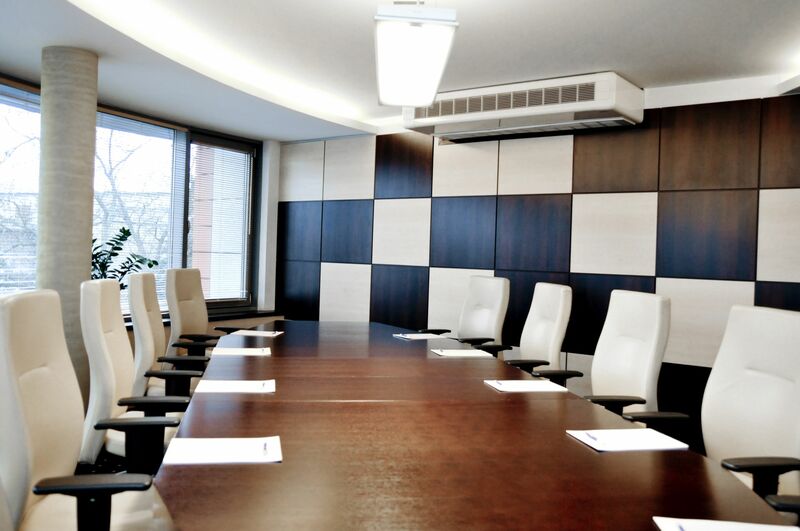 We offer you a fully air-conditioned conference rooms of an area of 300 square meter. There is a possibility to divide the modular classrooms sized from 40 square meter to 200 square meter. 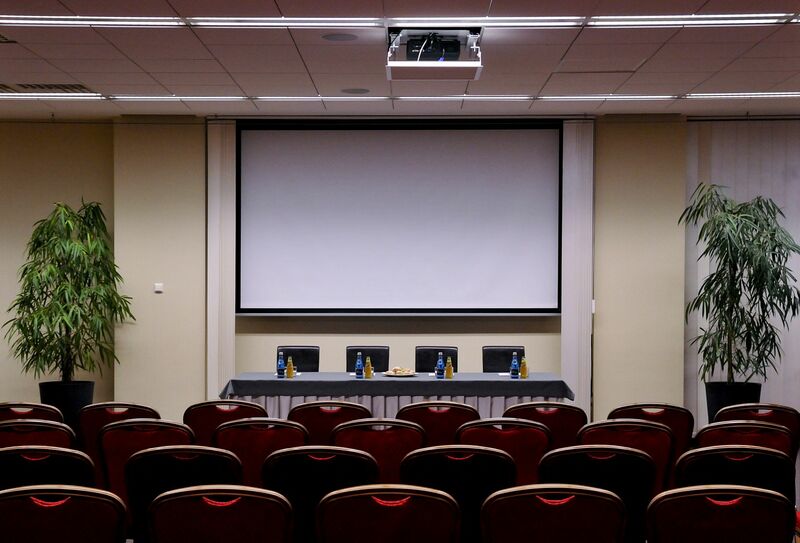 The conference facility is equipped with modern audio-visual and multimedia devices, allowing for conferences at the highest level, so that participants and tutors feel comfortable. 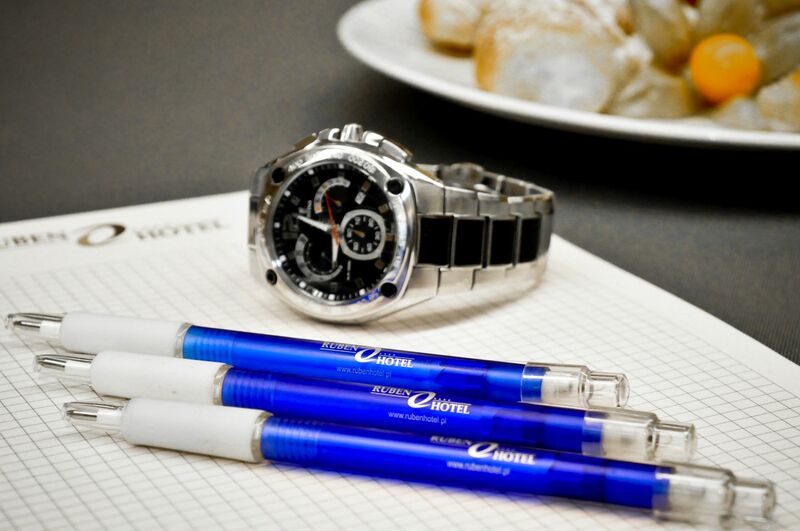 During the meetings, the participants may have a meal or drink coffee. 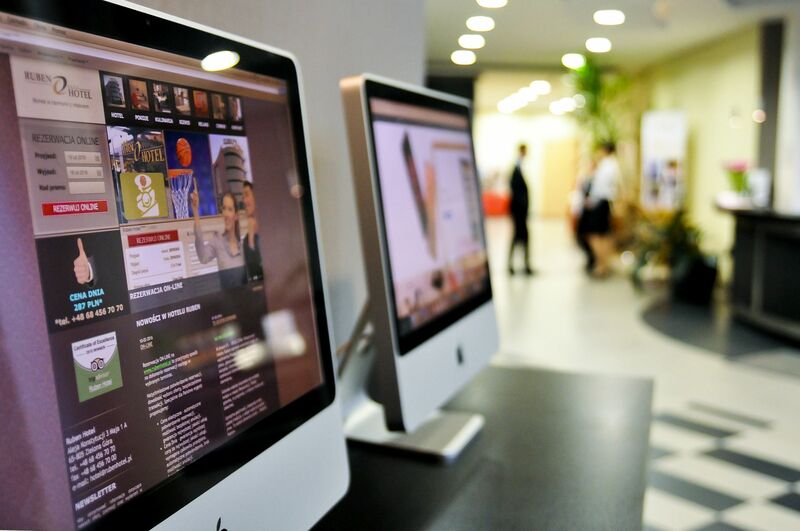 The hotel organizes meetings of various types, from small intimate ones to large scientific symposia. You can also avail of the conference offer addressed to small business groups. 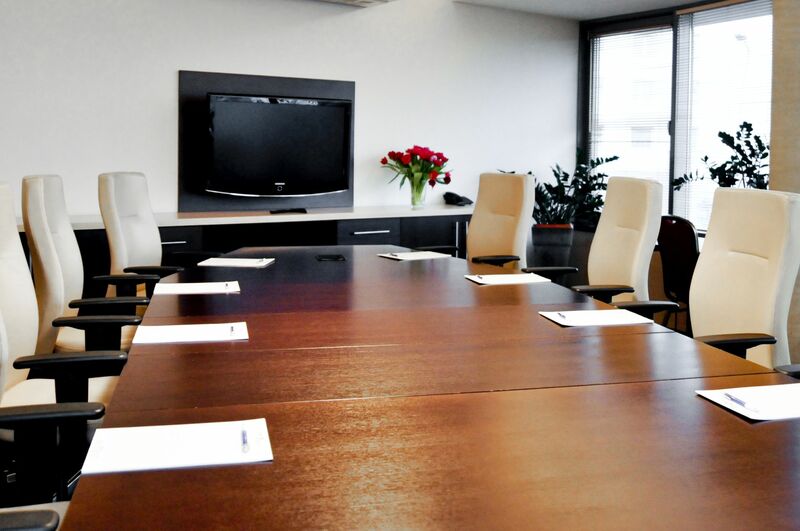 Rental of a specially prepared room to carry out job interviews or meetings of theB2B business. 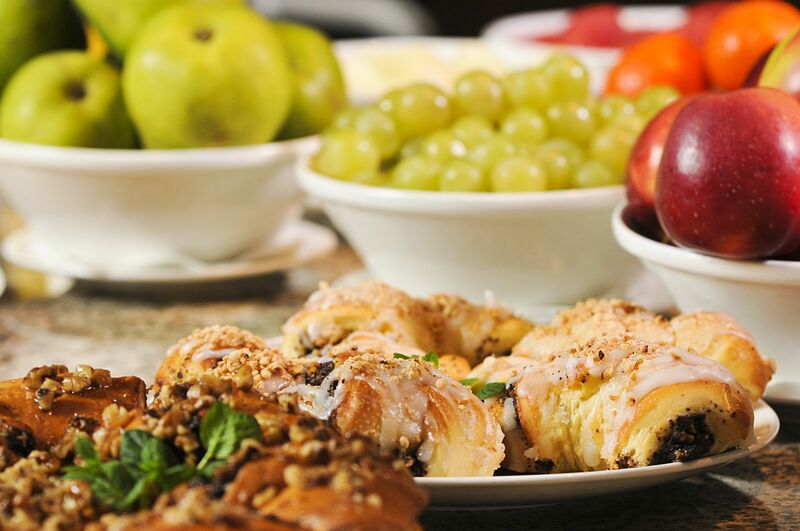 At your request we organize banquets, parties or other social events. High quality and great variety of dishes and the friendly and professional team enable us to provide services at the highest level. 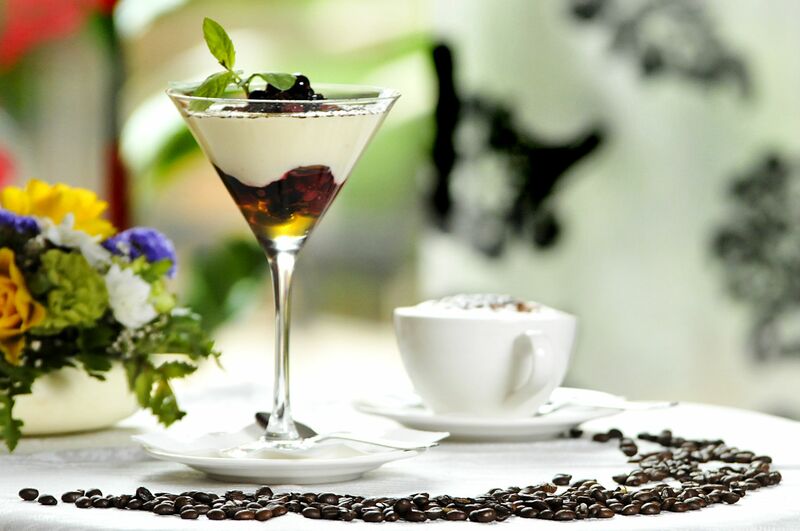 We are able to prepare a menu which consists of elements of all cuisines of the world, taking into account your wishes and suggestions.